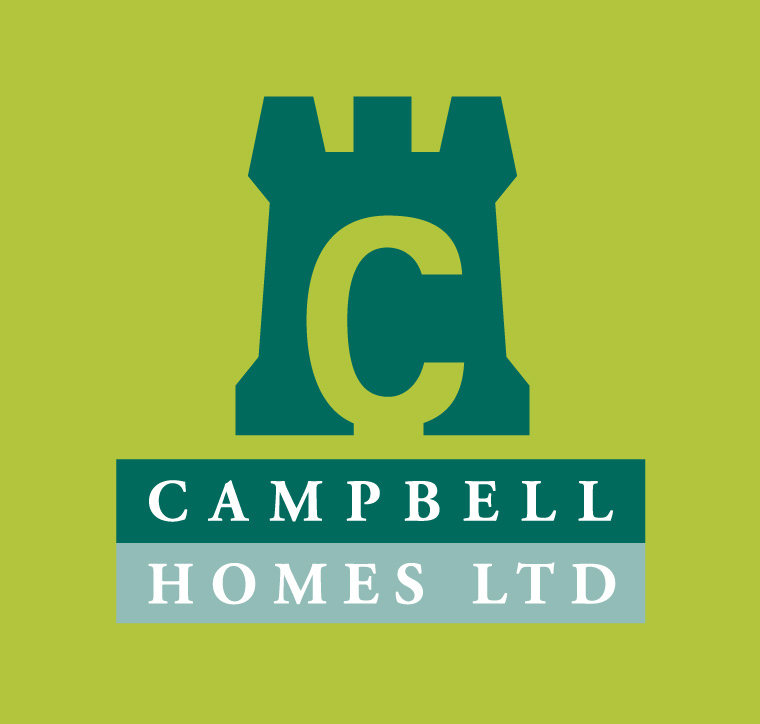 Please use the contact form supplied below for all general enquiries, and for further information on specific developments (current and forthcoming) from Campbell Homes Limited that you are interested in. On receipt of your email one of our representatives will contact you to discuss your enquiry. We value your privacy at Campbell Homes Limited and we will never share your information with third parties.